Keeping with our guest theme of wearable art, Diana Trout returns to our Summer Creativity Retreat to teach us how to make wrap bracelets! Similar to the trendy and pricey Chan Luu bracelets, Diana will teach us how to make a single wrap bracelet. Diana’s professional life is weighted equally between her twin passions for teaching and creating. Her stitched mixed media painting, watercolor and book arts have been exhibited nationally. Her artwork and articles have appeared in national magazines. 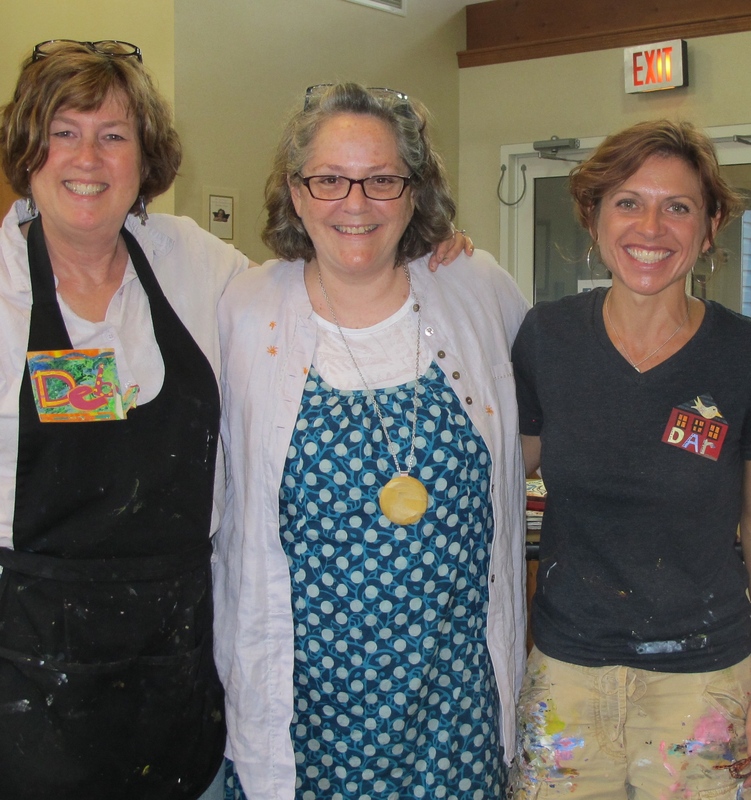 Registrations are coming in and you won’t want to miss this year’s Creativity Retreat! Register early so you aren’t disappointed. More information is available by checking out the Summer Retreat and Registration Form tabs in the main menu above. Want to know when and where our next event will be? Want to keep up with our creative ideas? Sign up for our email list by clicking the button below. We will never sell or share your email address. You may mail your Purchase Orders for programs to Deb Barends, 616 Woodglen Road, Glen Gardner, NJ 08826. Stuff You Want To Know?